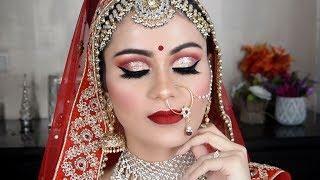 It’s the wedding season, and so I will be creating several different Bridal looks. 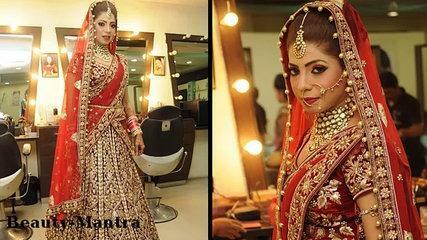 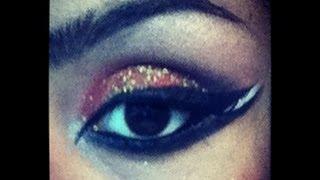 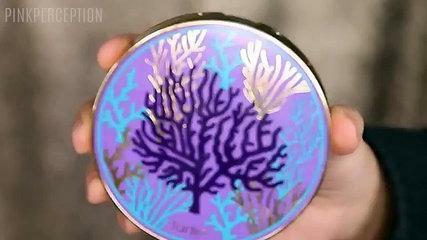 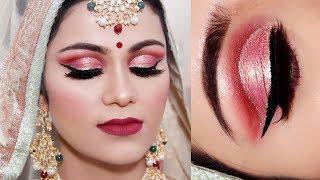 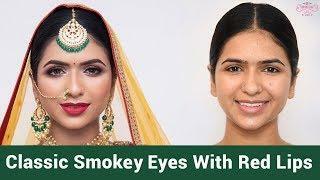 This is an Indian Bridal Makeup tutorial with the classic red and gold combination. 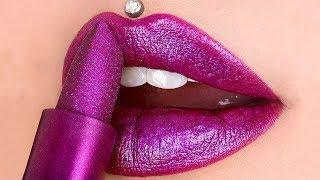 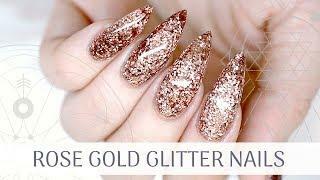 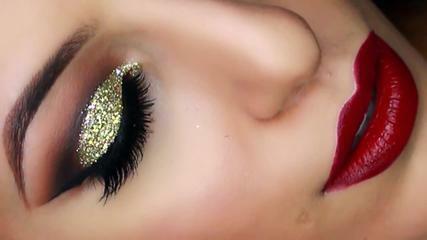 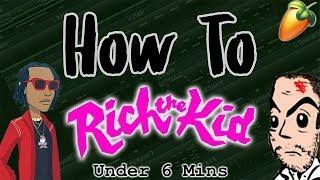 Includes a dramatic gold glitter cut crease and a Rich red lipstick. 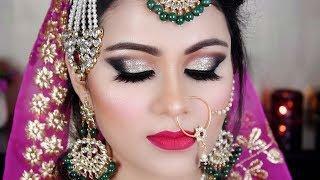 This look is timeless and flattering on all brides and can be worn for wedding, nikah/nikaah. 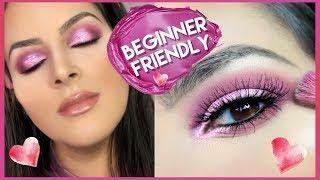 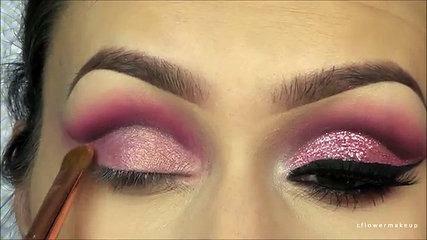 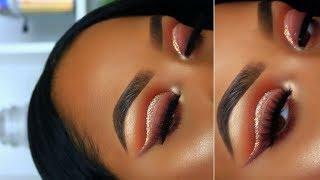 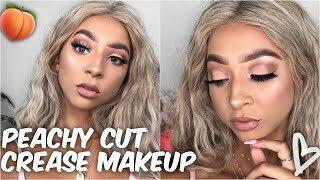 Dramatic + Feminine Cut Crease Makeup Tutorial!